Here’s a gift idea for the Taekwondo student (or other martial artist) in your life. 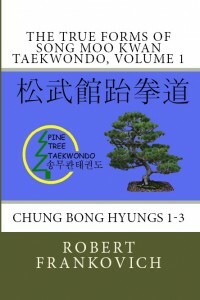 This two volume set contains six of the seven Chung Bong hyung. The hyungs are specific to Song Moo Kwan Taekwondo and created by Senior Grandmaster Jun Sun Hyon and documented here by Senior Master Robert Frankovich. Seminars discussing the Chung Bong hyung and the technique applications can be scheduled. Books can be autographed at that time, too. Contact us (form below) for more information. 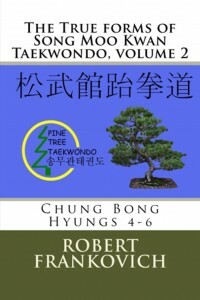 Published by Master Robert Frankovich, in Taekwondo.